Be flexible: Flexibility with when, how and where you are willing to travel will open the doors to more travel possibilities and deals. Be flexible with airlines, and with your arrival and departure times and dates. Always be searching for a deal: If you want a deal, you need to be on high alert and always be on the lookout for sales. Keep tabs on your social media feeds, airlines and travel sites for deals and pop-up sales online. Travel mid-week: Most people fly at the beginning or end of the week. Travel mid-week, on a Tuesday or Wednesday. With fewer people travelling on these days, airlines tend to discount the price to fill their flights. Fly early in the morning: Flying first thing in the morning and at other less-than-convenient times often comes with a cheaper price tag. Frequent flyer programs: If you are not part of a frequent flyer or travel rewards program, you are missing out on an opportunity to save money not only on airfare, but also on other travel-related expenses such as accommodations, rental cars and tickets to tourist spots. Book six weeks in advance: Booking five to six weeks in advance of your anticipated departure date has been found to result in the best flight prices. In fact, 54 days in advance is when domestic flight tickets are the cheapest, according to CheapAir. Don’t fly direct: It might be inconvenient, but choosing a connecting flight will save you money. In some instances, it can save you a significant amount on your flight. If you have the time, consider it. Search multiple sites online: Don’t limit your search to a single travel site. Check multiple travel sites, and don’t forget to check out airline websites. They may have seat sales or special offers. 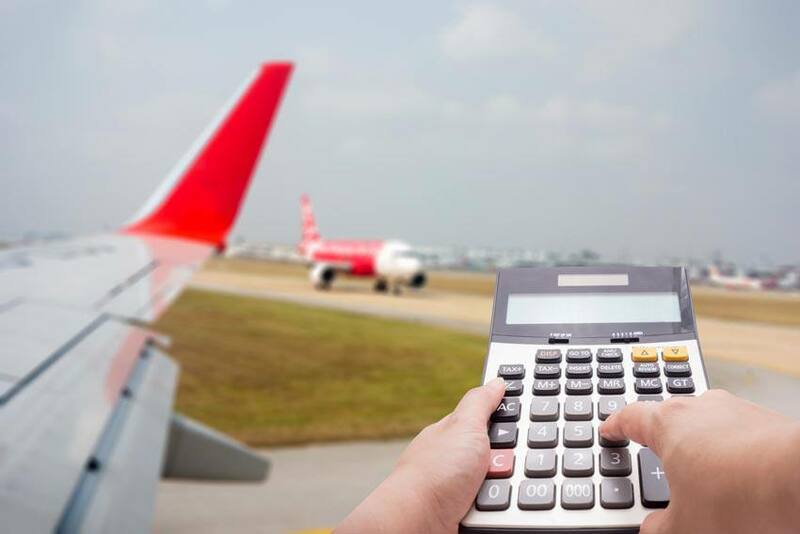 Check costs from multiple airports: If you live in an area with multiple airports, be sure to compare the costs of flying out of different airports. For example, if you are flying from the Greater Toronto Area, it may be cheaper to fly out of Hamilton instead of Toronto. Know what your ticket includes: Always read the fine print, know the fees for checked baggage, seat selection, food and anything else that may not be included in your ticket price.